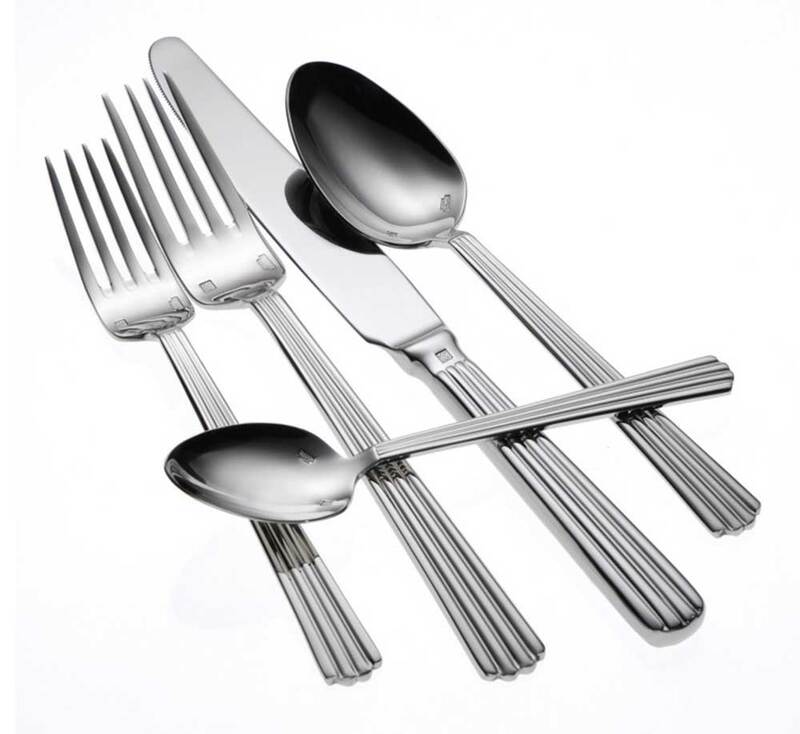 The lavish and luxurious Oneida Viotti flatware pattern offers symmetrical vertical panels that dominate the handle of this flatware design to create a majestic pillar effect. An ideal choice for the finest dining establishments, Viotti flatware blends classic European themes with a contemporary sense of style. Constructed of 18/10 stainless steel, Oneida Viotti flatware offers superior finished edges, seams and tips, forged and waterground blades for a superb finish and long lasting durability you can count on from Oneida.